During their panel last night at SDCC, Marvel announced that ‘Lost’ star Evangeline Lilly and ‘House of Card’s’ Corey Stoll have been cast as the movie’s female lead (and love interest to Scott Lang?) and bad guy respectively. 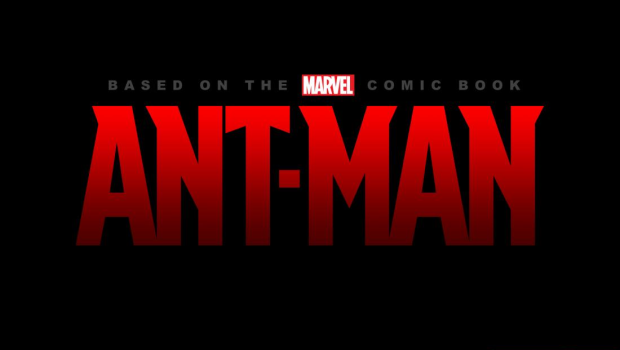 Evangeline Lilly and Corey Stoll have found their way into the Marvel Cinematic Universe as the female lead and antagonist, respectively, in Marvel’s “Ant-Man,” in theaters July 17, 2015! Lilly will play Hope Pym, the daughter of Hank Pym, while Stoll will play Darren Cross, a.k.a. Yellowjacket, the antagonist of the film. The two join stars Paul Rudd (Scott Lang) and Michael Douglas (Hank Pym), along with director Peyton Reed, for the size-changing super hero’s first cinematic adventure. “We’ve been fans of Evangeline for years, and couldn’t be more pleased that she’s agreed to join us on Ant-Man’s journey to the big screen,” said Marvel’s Kevin Feige. “We look forward to audiences learning more about her character when she joins forces with Hank Pym and Scott Lang in 2015. Most recently, Lilly impressed audiences around the world with her portrayal of the willful and skilled Elfin archer Tauriel in Peter Jackson’s second installment of the Hobbit trilogy, “The Hobbit: Desolation of Smaug,” and will once again reprise the role in “The Hobbit: There and Back Again” later this year. Lilly was first introduced to audiences, who turned into die-hard fans, when she played Kate Austen for the entire length of ABC’s international hit series “Lost,” for which she also received a Golden Globe nomination and won a Screen Actor’s Guild Award. Stoll, celebrated for his Golden Globe-nominated turn as Rep. Peter Russo in “House of Cards” on Netflix, recently appeared in “Non-Stop,” which opened in first place at the box office earlier this year. The actor currently stars in “The Strain” on FX, the series premiere of which earned eight million viewers, and will next appear in Showtime’s award-winning “Homeland” series.